Be still my beating stationery loving heart. No it’s your regular stationery, you got us on that one – but there’s no denying there is a whole lot of creative fun (no batteries or charger required) for young and old with this collection of chalk and accessories from Japanese brand Kitpas. 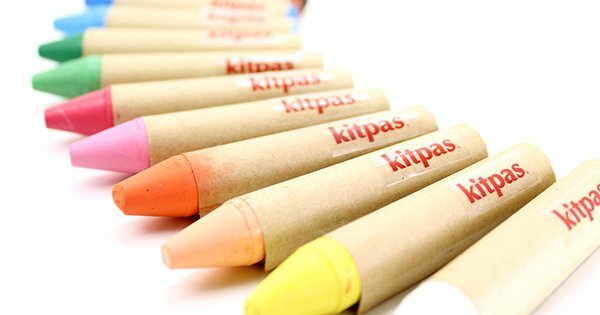 Perhaps the best thing for me is that Kitpas specialise in hypoallergenic chalk – the chalk markers are a non toxic, dustless variety, perfect for kids with eczema or asthma whose contact with chalk dust may otherwise impact their health. Kitpas chalk is also water soluble so can be mixed together like water paints if different colours are required and your artistic elbow can bend that far. 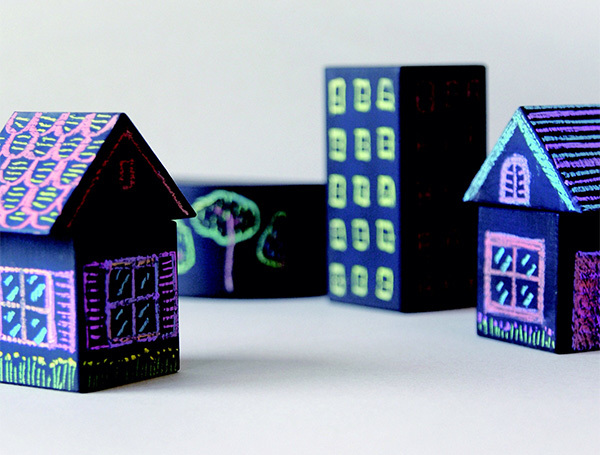 Kitpas chalk is available in various coloured packs of five (priced from £3.50) or you can go all out with a set of 12 crayon-like shaped Chalk Markers, priced £12. There’s plenty of chalk accessories available including a Blackboard Notebook and very cute Tsumiki Speech Bubble Blackboard. 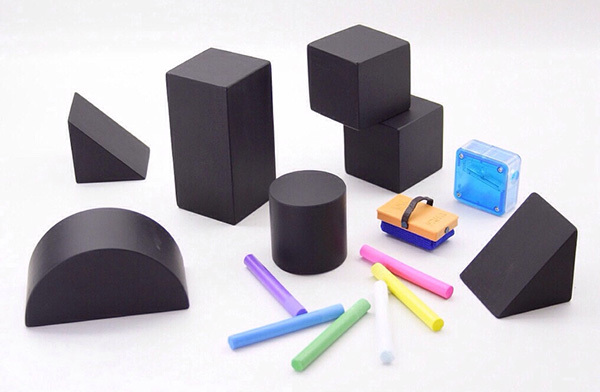 But the jewel of this showcase we all agree is the Tsumiki Blackboard Blocks and Chalk Set. Pictured above and priced £25, the set includes seven blackboard paint covered blocks, six chalk markers, a mini eraser and a chalk sharpener – your imagination is the limit with this set! Kitpas chalk and chalk accessories can be purchased from Scout & Co Kids, with delivery to Australia available.